Just a few days after remembering the June 3 double disaster, Accra, the capital of Ghana has once again flooded. 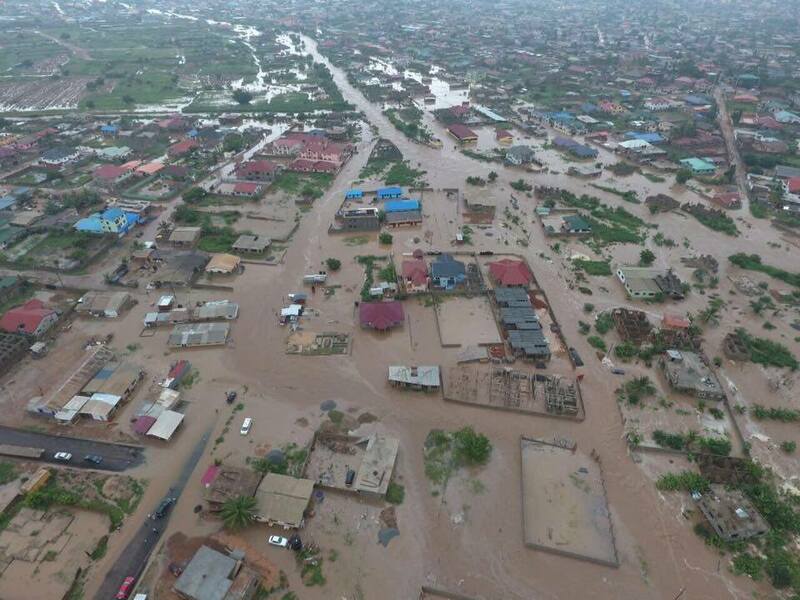 Parts of Accra have experienced severe flooding after about six hours of rains on Thursday, June 9, 2016. Photos and videos have been circulating on social media since and most people had messages attached with them.